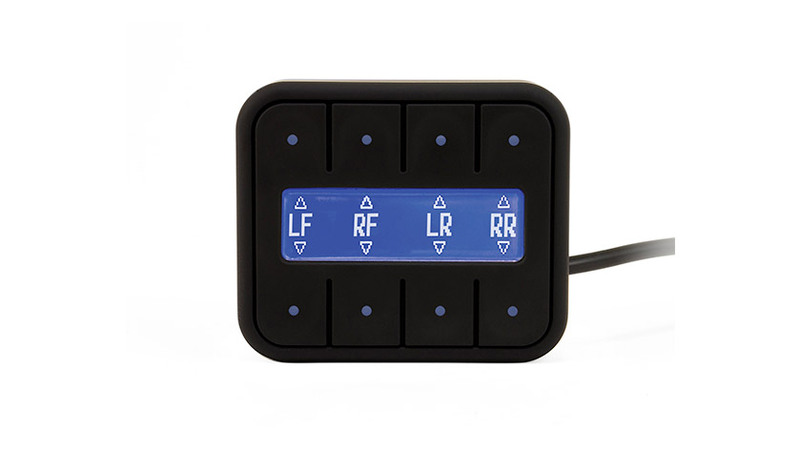 The 3S air management system from Air Lift Performance is the ideal entry point to your #lifeonair. 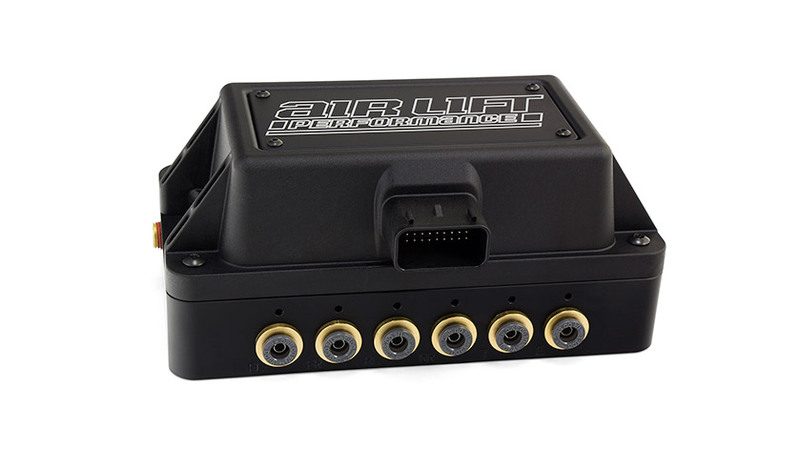 From Air Lift Performance comes 3S – a standalone manifold designed to easily pair with the controller of your choice, making controlling your air suspension easier and more cost-effective than ever. 3S provides pressures up to 200 PSI, and has the same small footprint as the 3H/3P system. This manifold is made to manually inflate or deflate up to four air springs, with valve-control and Bluetooth connectivity integrated into the system. 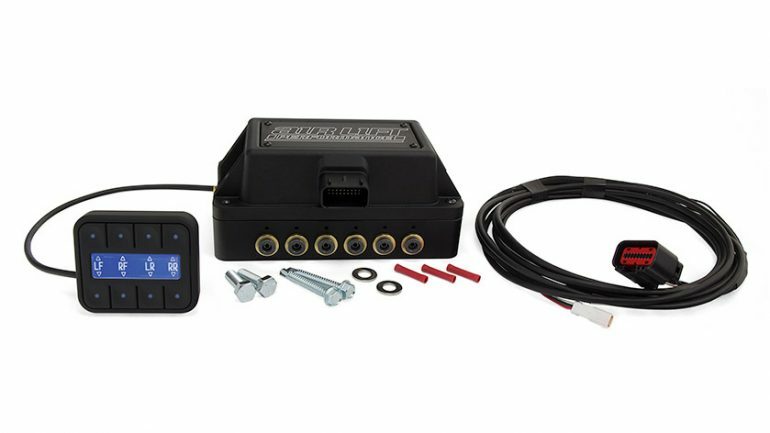 As the leader in air suspension products for more than 65 years, Air Lift Company and its Performance division shows its commitment to delivering quality parts that last by torture-testing all of the major kit components on our in-house validation equipment. 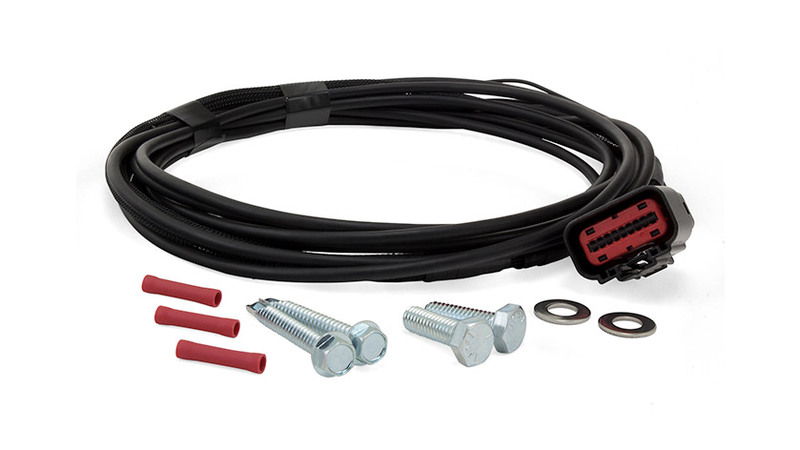 With a Limited Lifetime warranty – not to mention the Air Lift Performance reputation for great customer service and technical support – you can purchase this kit with peace of mind. *See installation guide for the full list of included hardware. Air Lift Performance 3S® air management is intended to be installed with other air suspension components, like air springs, which are purchased separately. All 3S Part Numbers are designed to work with the FREE app available on compatible iOS and Android devices.